Have you ever wondered, “How do I get my drive back?” Mojo is a funny thing. 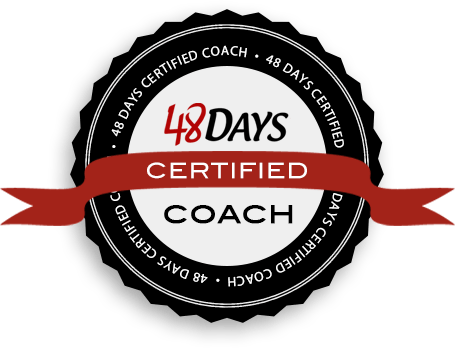 It is that special drive that brings success, productivity, and performance. It comes and goes without much notice as to why. 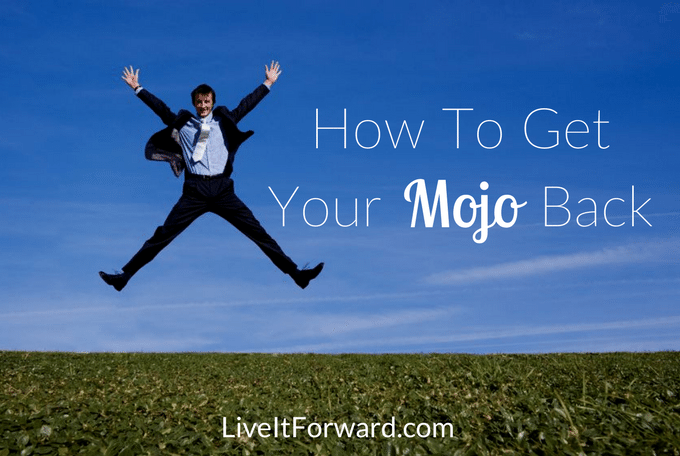 Getting your mojo back isn’t as hard as you might think. However, it does require a counterintuitive approach. 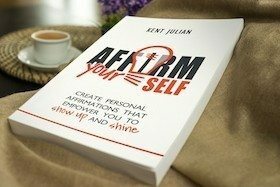 In episode 054 of The Live It Forward Show, Kent Julian shares two simple steps guaranteed to get your mojo back!